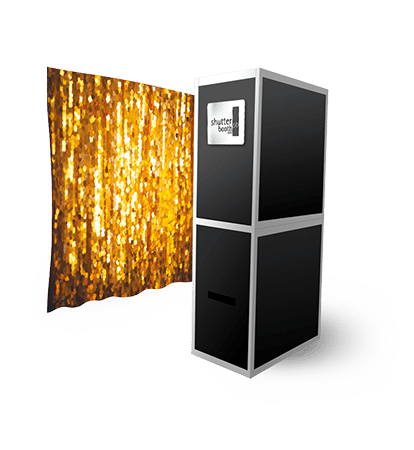 Our Open Air photo booth will certainly make an impression with its endless possibilities! From Step-and-Repeat backgrounds, custom backdrops, green screen, and more, guests love posing in front of the backdrop of your choice. They can also share their photos via e-mail, text, and social media, as well as receive instant prints for immediate satisfaction.